In this refreshingly blunt how-to guide, author Sincero, serves up 27 bite-sized chapters full of hilariously inspiring stories, life-changing insights, easy exercises and the occasional swear word. By the end of You Are a Badass, you will understand why you are how you are, how to love what you can't change, how to change what you don't love, and how to start living the kind of life you used to be jealous of. 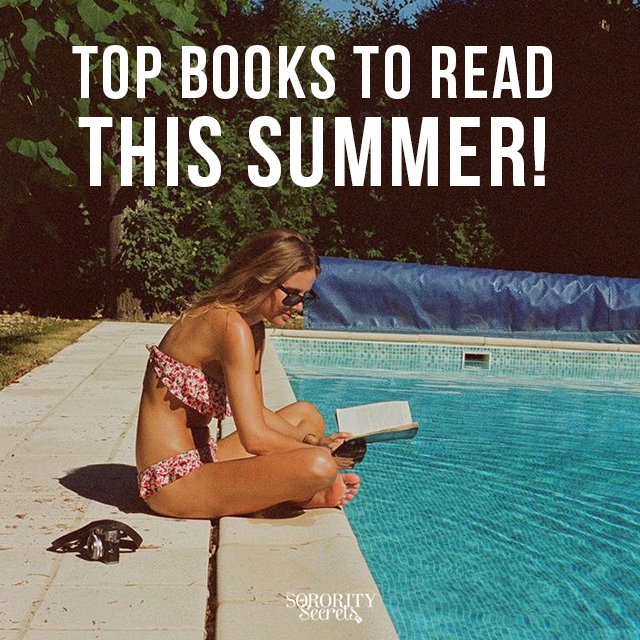 What books are we missing out on? 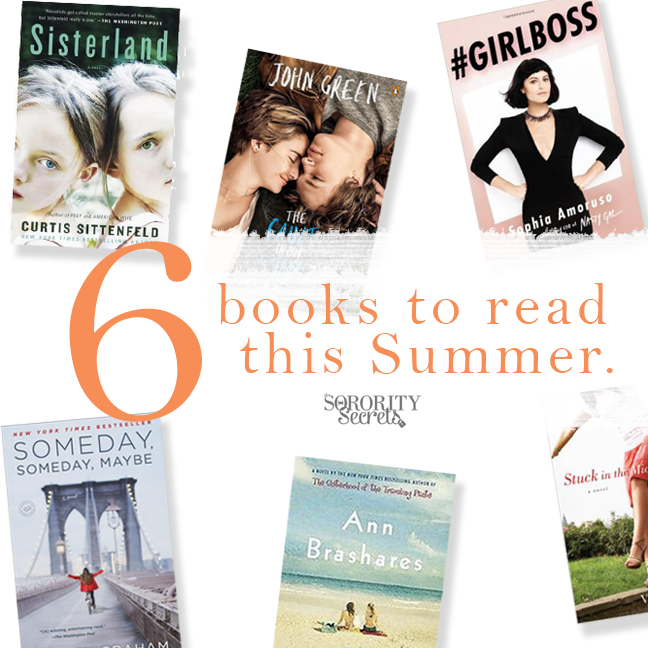 Share with us your favorite book you're reading or will be reading this summer!